Common-Sense, Purpose-Based Investing for Your Retirement with Steps and Strategies to Help You. 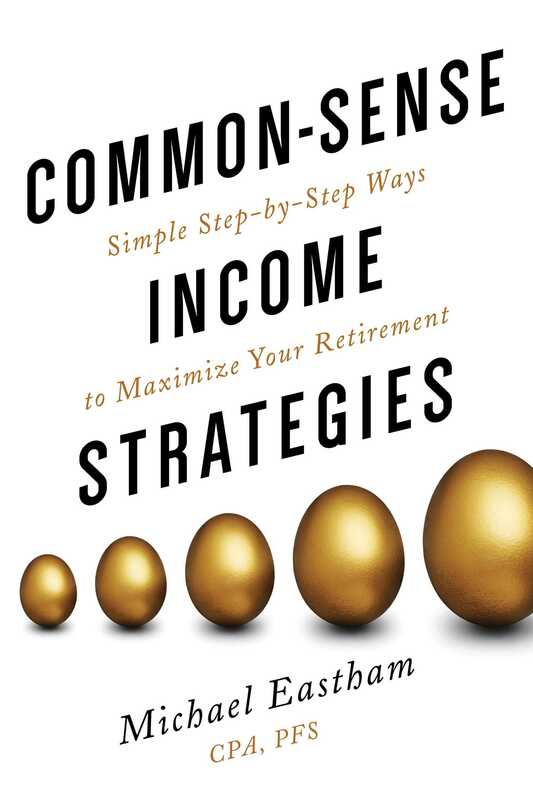 This book begins with the idea that when we reach the age of 50, we need to change from a portfolio filled with stocks and growth investment strategies to step-by-step strategies to build out your retirement income. Eastham's book is based on the golden rules of reality-based investing; complete with helpful tips to help you reach your retirement goals.